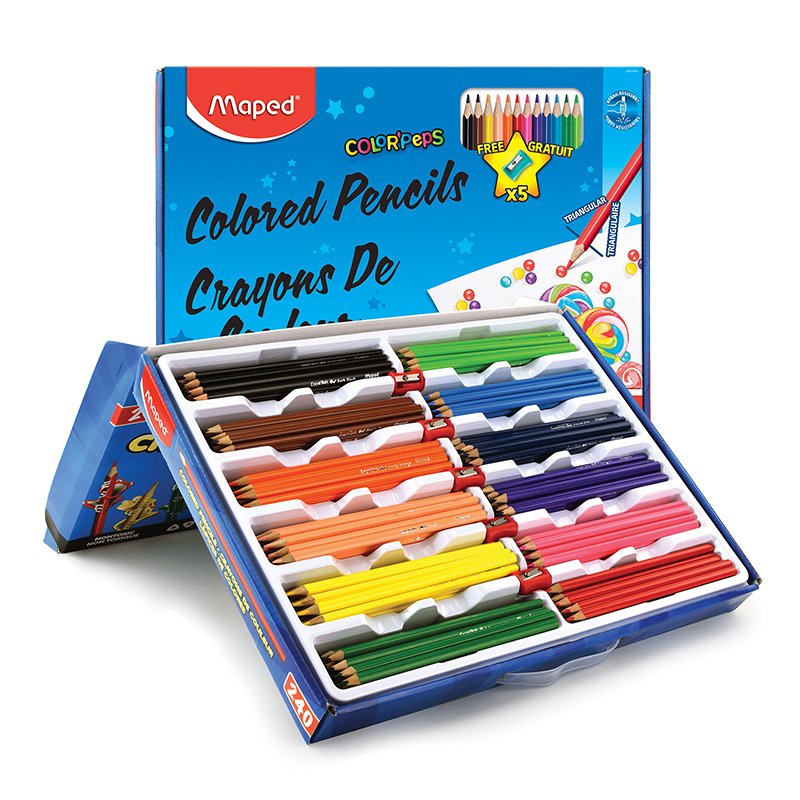 Have "fun" coloring on colored construction paper! 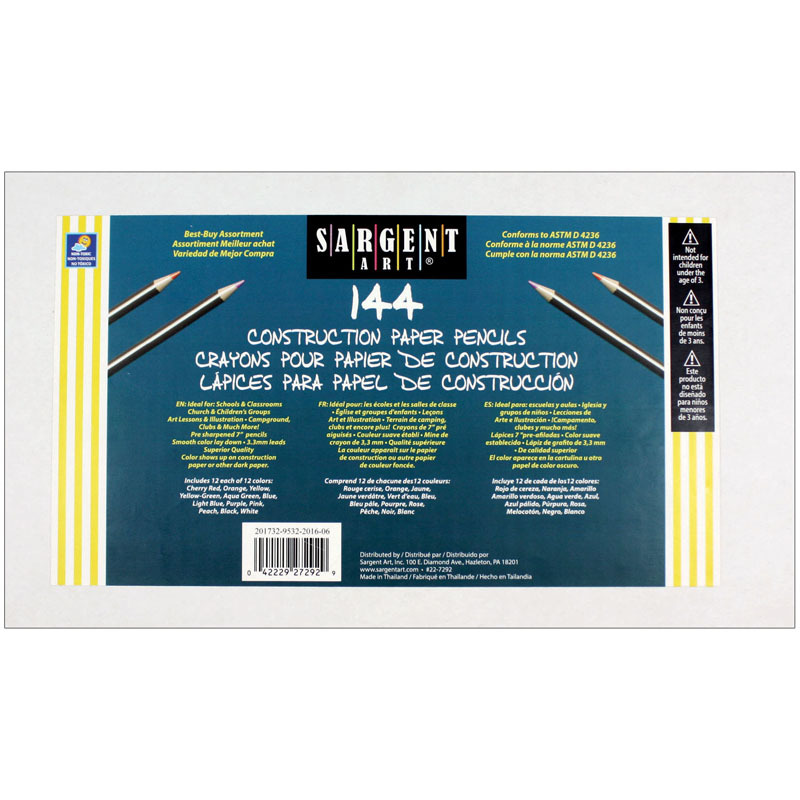 Sargent Art Construction Paper Colored Pencil is designed for use on both dark or regular paper while featuring deep pigments that offer more vibrant color contrast on darker papers. 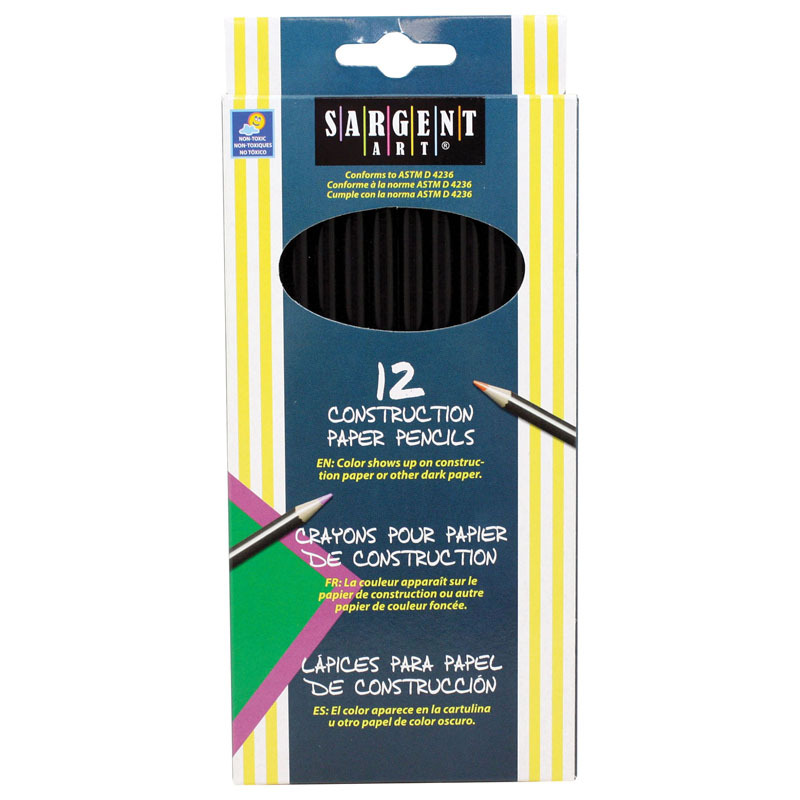 Premium wood for easy sharpening & long-lasting use. 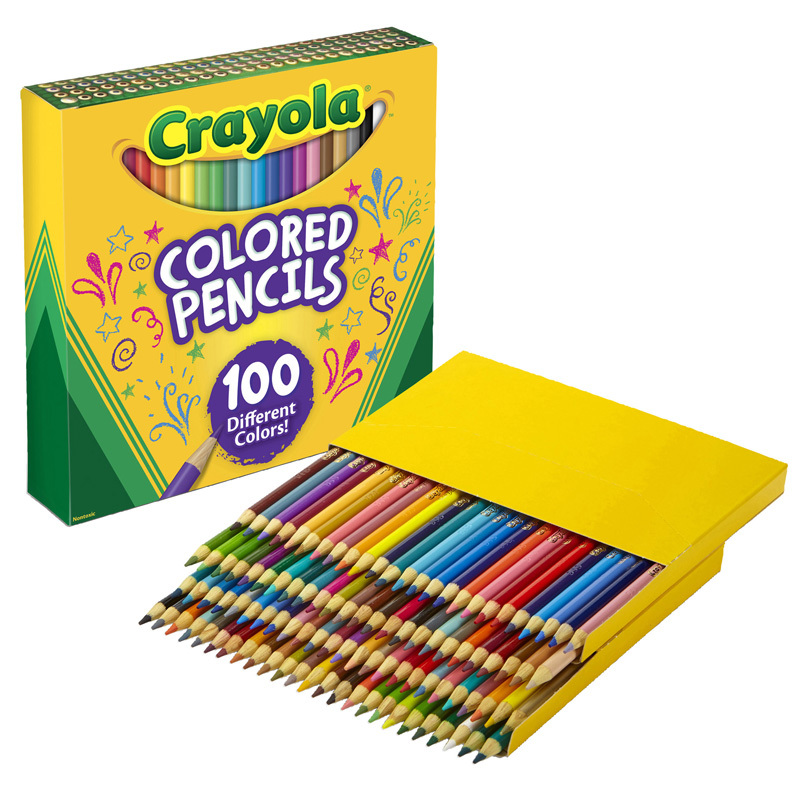 Pencils are sold as 144 per pack. 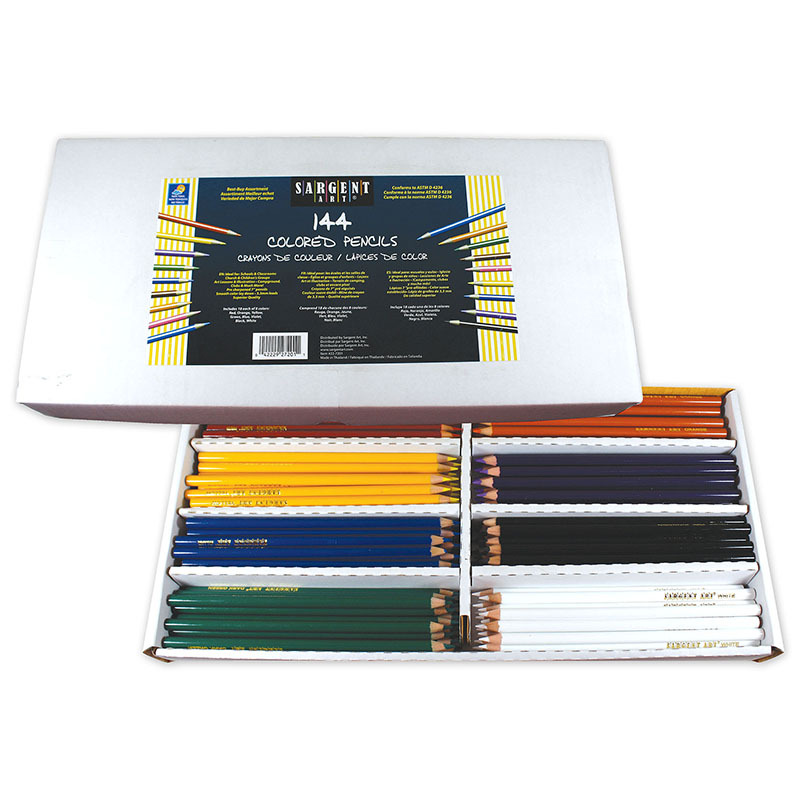 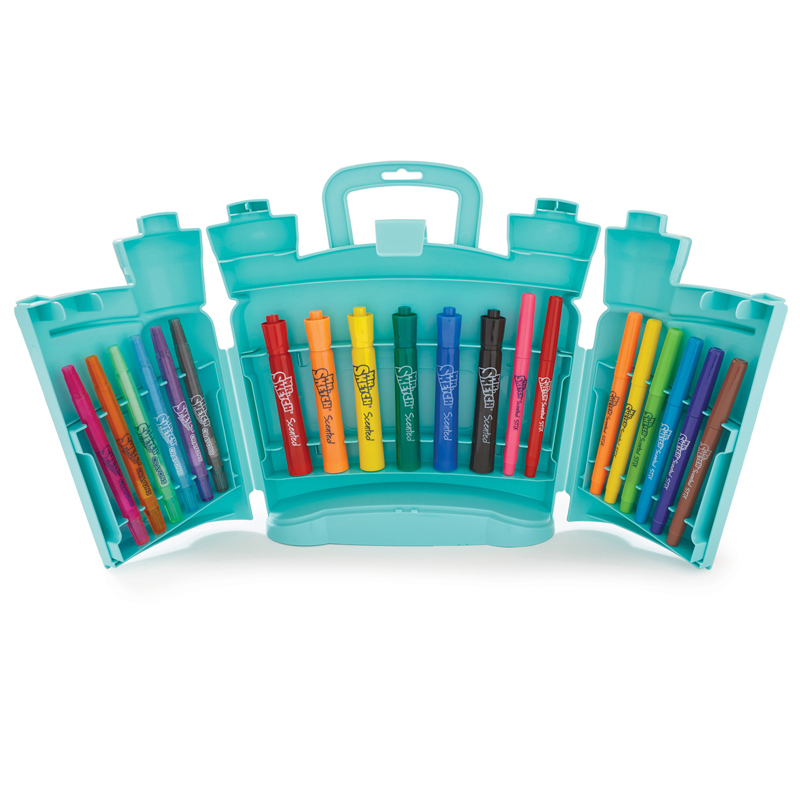 The Colored Pencils For Constructionpaper 144/colored Pencils can be found in our Colored Pencils product category within the Arts & Crafts.